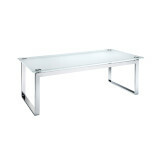 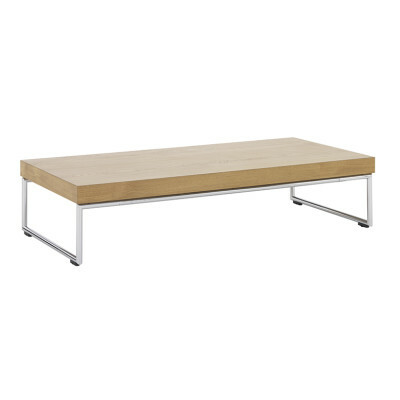 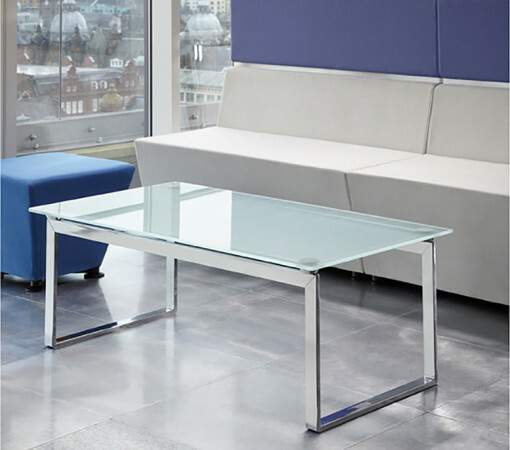 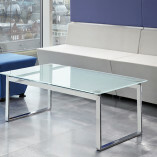 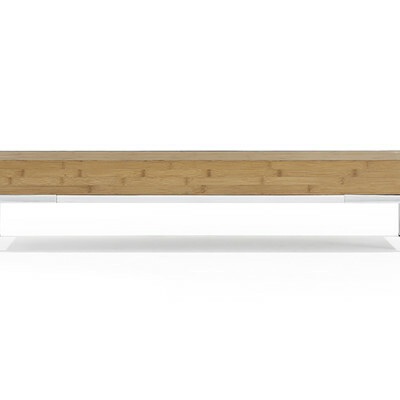 The Equity Table is a contemporarily designed frosted glass coffee table with a sleek chrome frame. 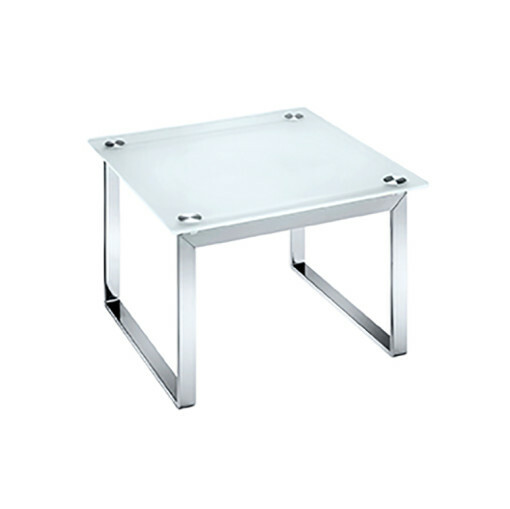 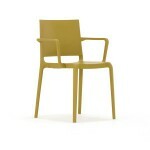 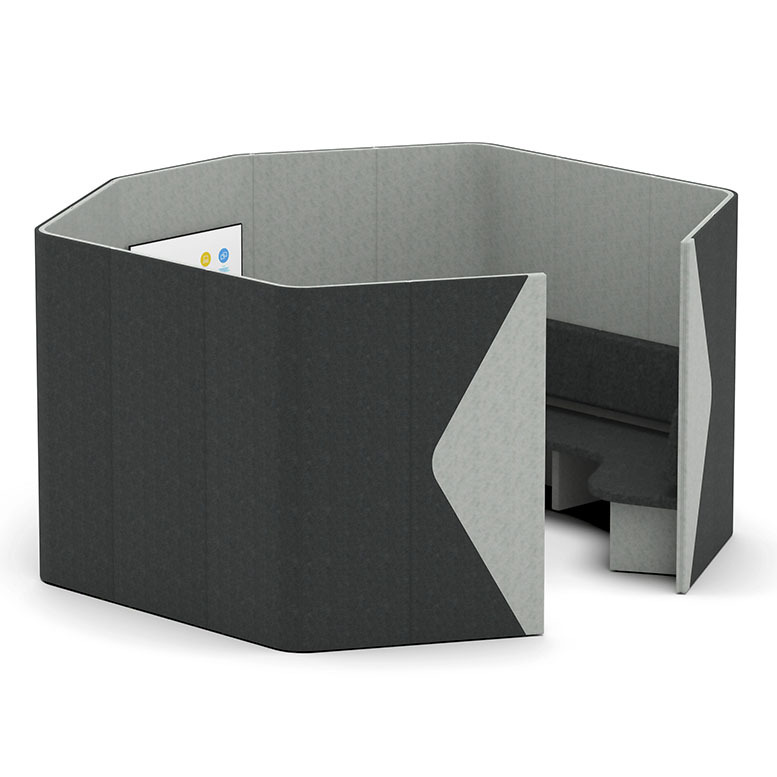 Available in rectangular or square options it complements many of our café chairs and soft seats. 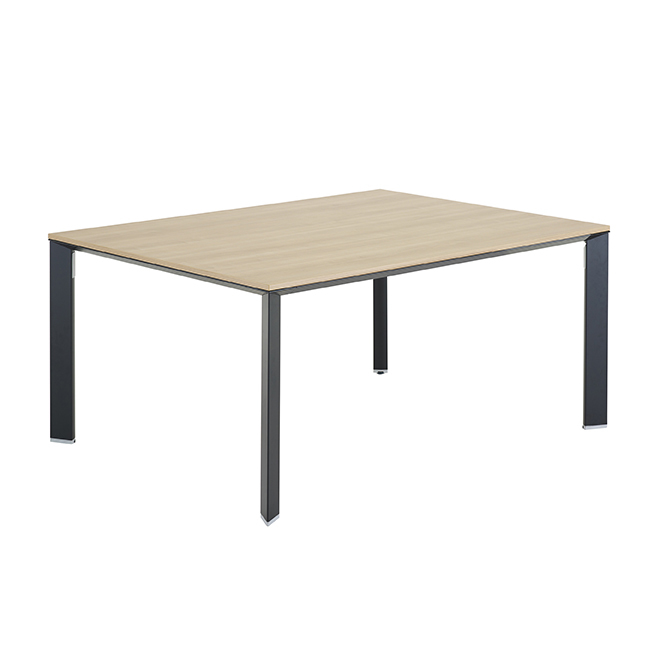 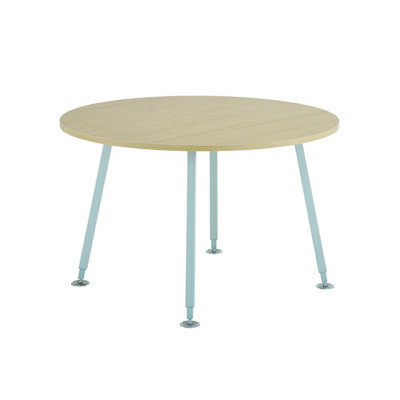 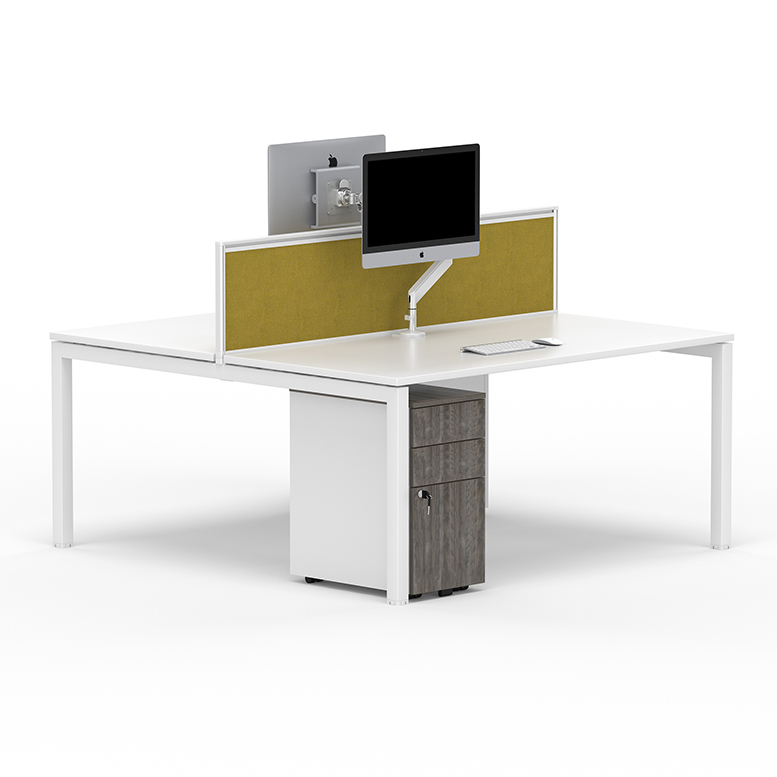 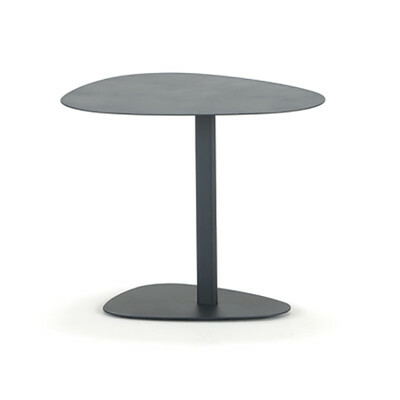 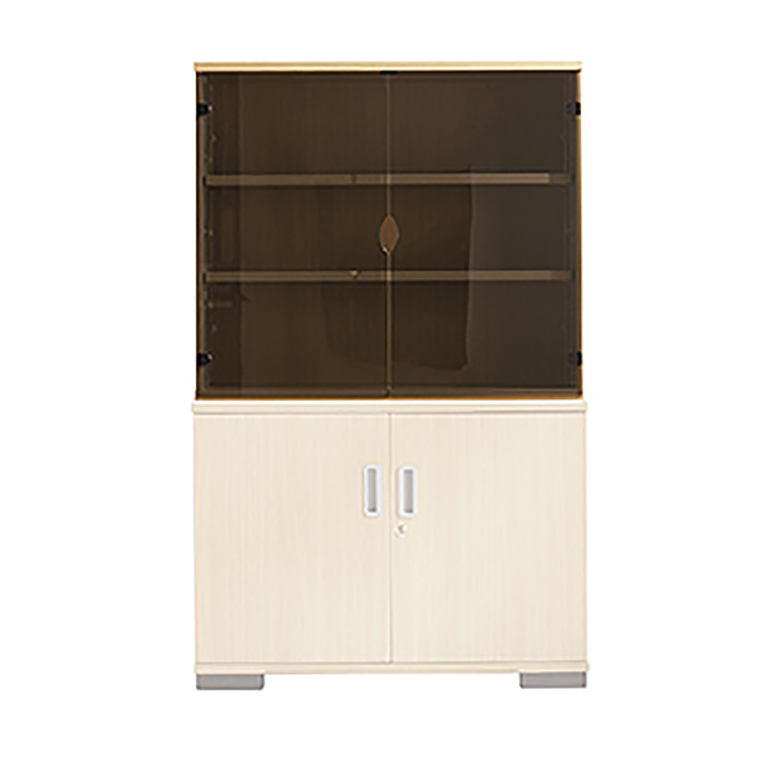 Equity Table will work perfectly in many different working, relaxing, eating and meeting areas.